Could masons rule Russia one day? 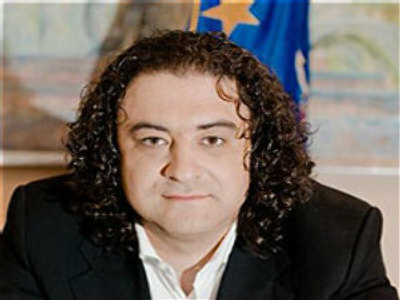 Andrey Bogdanov, a Russian politician, Mason, Grand Master of the Grand Lodge of Russia, is the leader of the Democratic Party of Russia and a candidate for the Russian presidential election. Andrey Bogdanov will be on Thursday RT's Spotlight programme. You can submit questions to him via our feedback form.